At Next Day Science, we understand the importance of a good fit when it comes to keeping samples sealed. 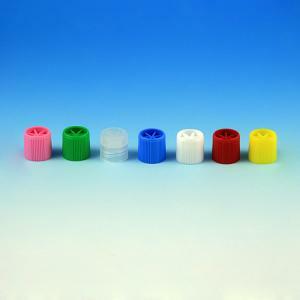 That’s why we offer a variety of sample tube caps to suit your needs. 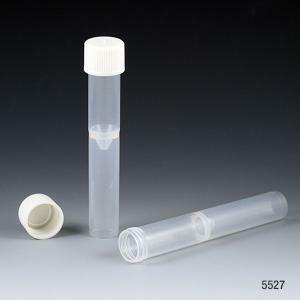 The screw caps for sample tubes are available with or without a silicone O-ring and with an inner lip, ensuring a leakproof seal, even at changing temperatures. 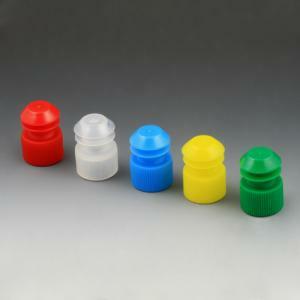 These caps are made from polypropylene and can be removed or sealed with a single turn. 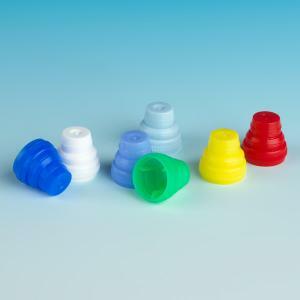 The Polyethylene plug caps are designed to fit an assortment of tubes and are effective and easy to use. 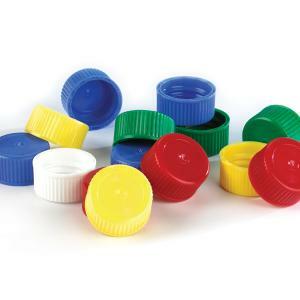 These caps are all offered in multiple colors for easy identification. See our wide range of individual products for more detailed information, or call customer service at 866-650-0314 for answers to any questions.